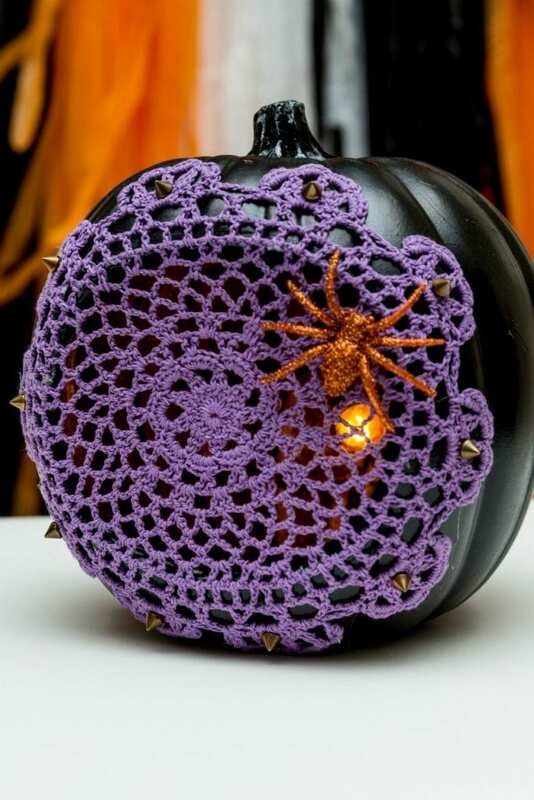 Ever notice how during Halloween doilies start to look a lot like spiderwebs? 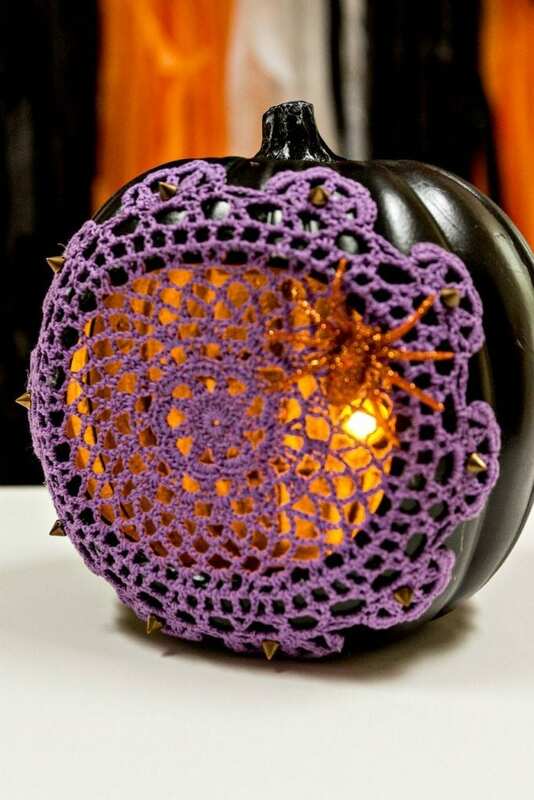 I noticed it so much that I created a post for DIY Network called 10 Creative Ways to Use Doilies and Lace for Halloween Decor. One of my favorite ideas was creating a creepy pumpkin light. All those diorama ready faux pumpkins at the store are good for lot’s of different Halloween things – like lights! I love me a quick craft. These Halloween pumpkin lights take all of about 20 minutes to make. Actually, all the DIY Doily and Lace projects I shared over on DIY Network are exactly that – quick. Check out the post for Best Costume awards, hanging planters, hostess aprons and more. 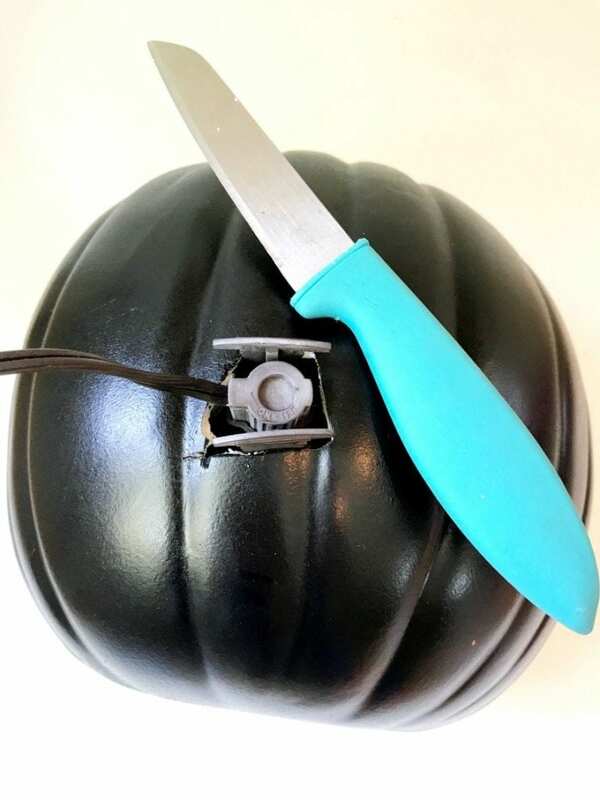 Use the craft knife to cut a small hole in the back of the pumpkin where you can stick the night light in. These small lights can be found at the hardware store. I told you this was an easy light. After your bulb is inserted in the back attach the doily to the front with hot glue. Add studs, spikes or something fun as a decorative accent. Boom – your DIY spiderweb jack is ready for the doorstep. Bonus points for orange light bulbs! Want more Darling Doily Ideas? Keep Reading. 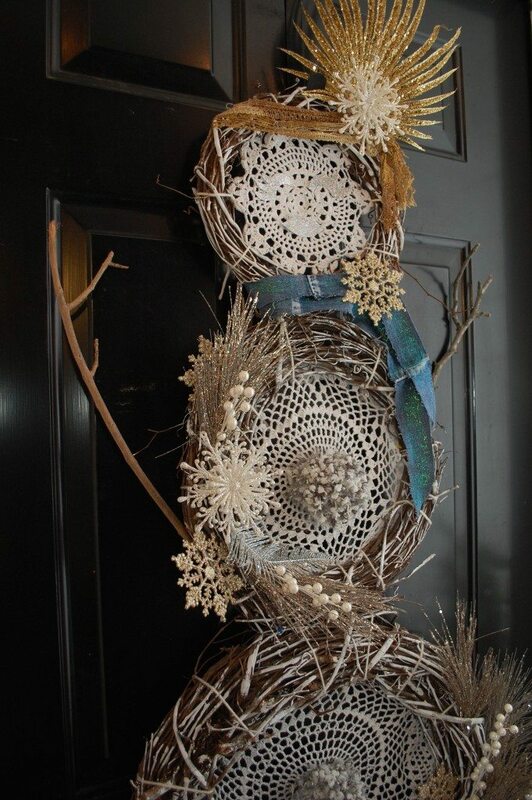 Dream Catcher Boho Snowman Wreath – Actually it’s a snow woman. 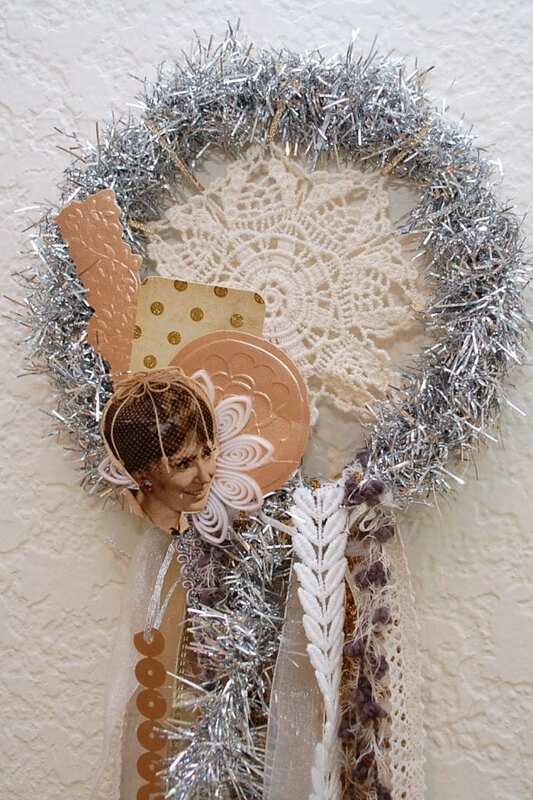 This adorable 3 tiered wreath was a project I did for DIY Network. 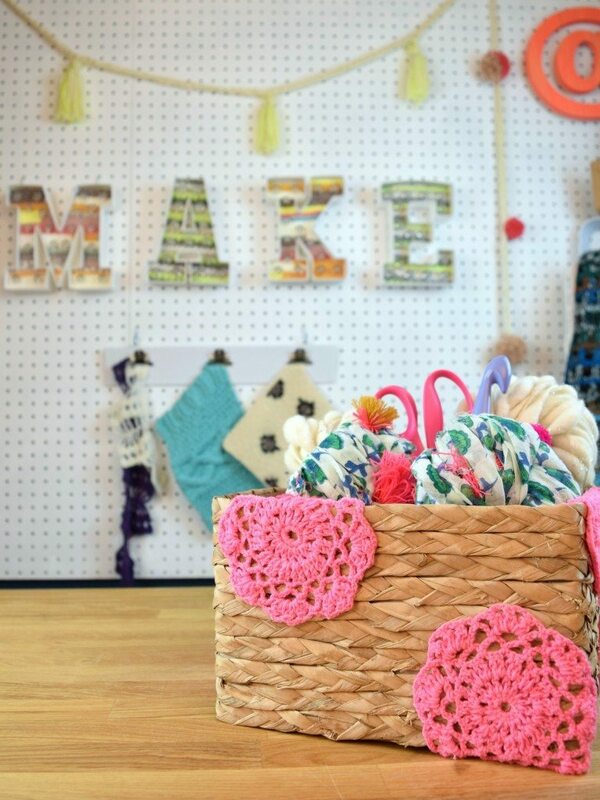 DIY Doily Basket – This cutie used ready made hot pink doilies from the craft store and was part of a series for DIY Network called 10 Ways to Upcycle an Easter Basket. Bohemian Inspired Doily Dreamcatcher – Doilies and lace work great for making dreamcatchers. Always loved this winter white version. 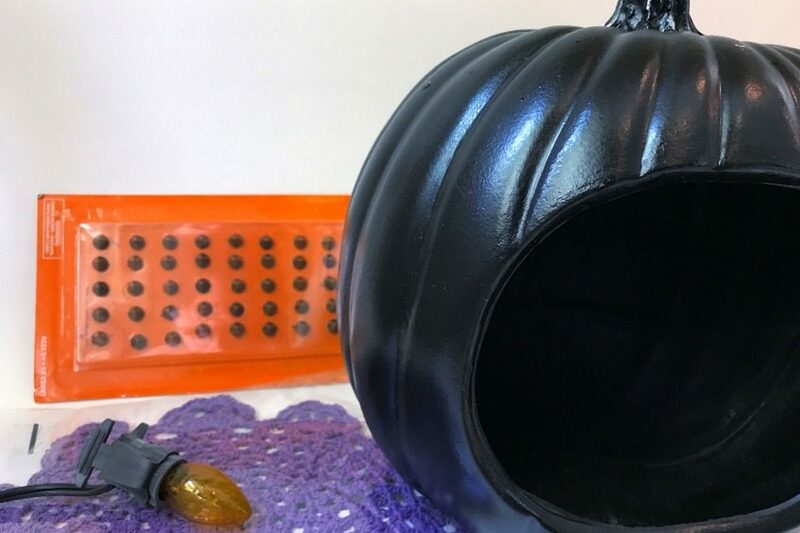 Posted October 22, 2017 & filed under Crafts, Halloween, Holidays, Home Décor Crafts, Uncategorized.